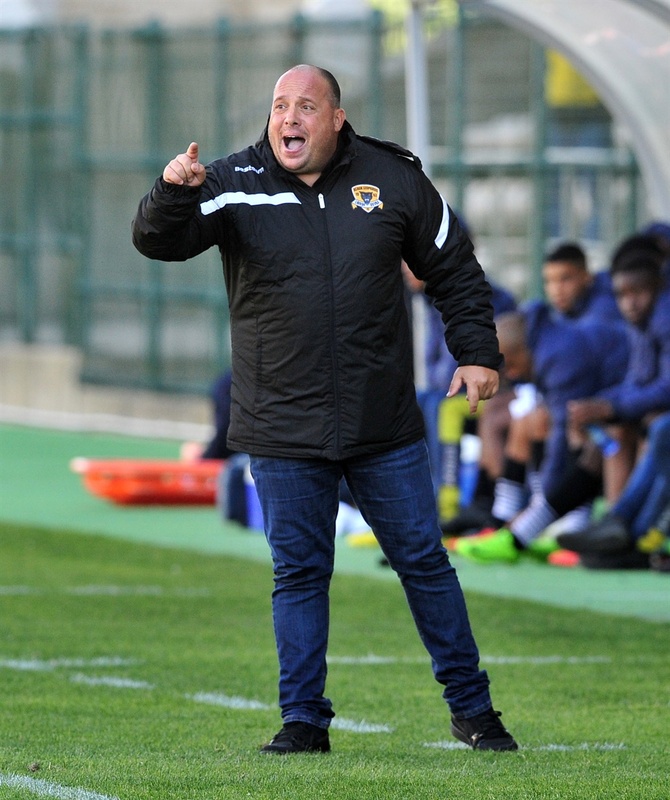 DIFFICULT working conditions are the reason why Jean Losciuto opted to amicably part ways with National First Division (NFD) team Black Leopards, says the Belgian coach. “Working conditions had become unbearable,” he told SunSport. The ex-Anges FC and Nyanza FC head mentor was replaced by his compatriot Ivan Minnaert on a three-year deal on Wednesday, mere hours after Losciuto had parted ways with the Limpopo outfit. Leopards have had a terrible start to their NFD campaign. They have registered only two victories in 10 matches and the Venda side are fourth from bottom on 10 points. Losciuto said he was not surprised by the management’s decision to end the relationship. Cracks had started to show before the start of the promotion play-offs in June, when the coach was allegedly accused of stabbing the club in the back by signing a pre-contract with Free State Stars. Losciuto insists Lidoda Duvha’s performance is not that bad: “I analysed Leopards’ games and realised that they play good football. Despite the setback, Losciuto believes he has done enough to find another job in Mzansi. “I will be in South Africa for one or two weeks with my family. My agent is looking for something for me and if I don’t get anything, I will move. However, a Leopards official who asked to remain anonymous told SunSport that Losciuto’s heart was not in his job at the club any more. Said the official: “He won only one out of eight matches and we could not afford more slip-ups because this is business. How can you sign a contract with another club while still contracted? Meanwhile, Minnaert told SunSport he knows what’s at stake and was ready to help Lidoda Duvha return to the PSL following an absence of four seasons. Said Minnaert: “My mandate is to get promotion. I am satisfied with what I have seen.